Offering a 14,344 Sq. 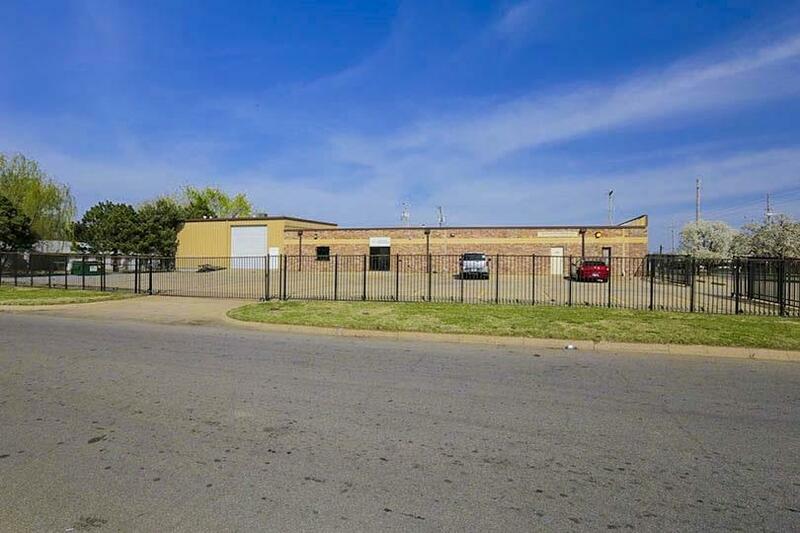 Ft. brick commercial office building with three warehouses on nearly an acre lot (.84+/- acres) on paved, high visibility frontage. 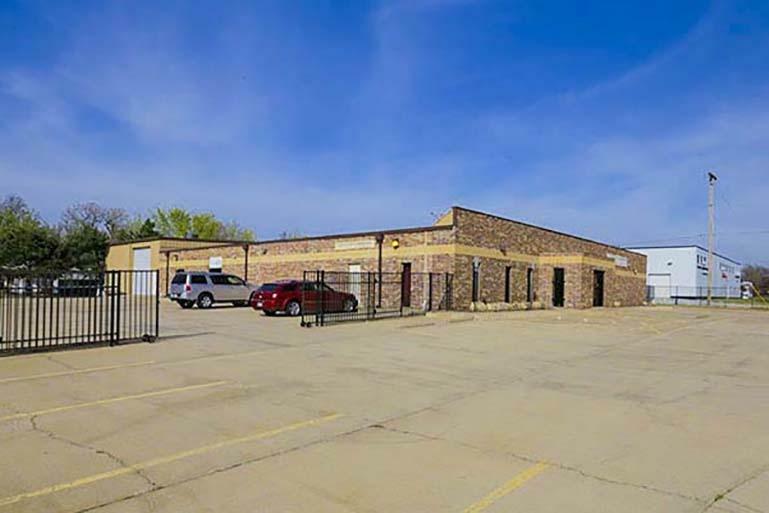 This business opportunity can lend itself to a variety of uses, formerly a manufacturing facility. Zoned GC- General Commercial. 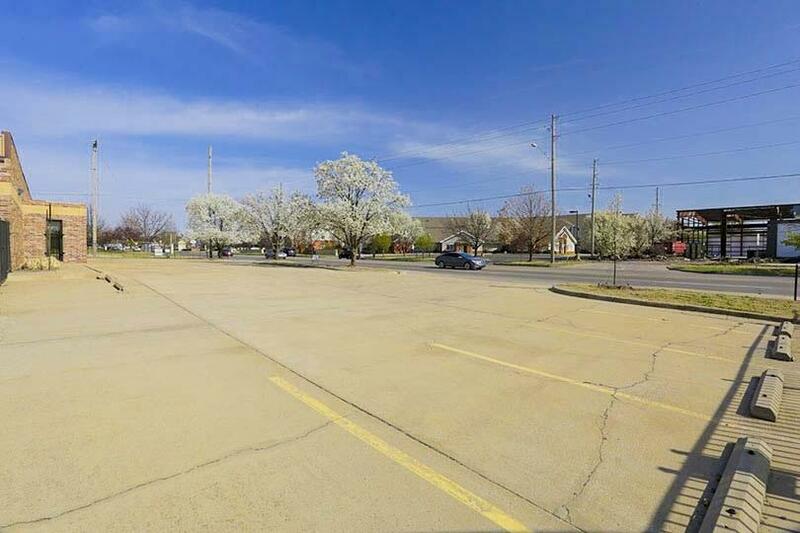 The all brick exterior building has two available sections for paved parking. The first parking lot is accessed directly on 21st St with marked stalls including multiple handicap stalls and the second secure parking area is fully fenced with an iron gate. The second lot is also accessed from Piatt St for convenient loading. 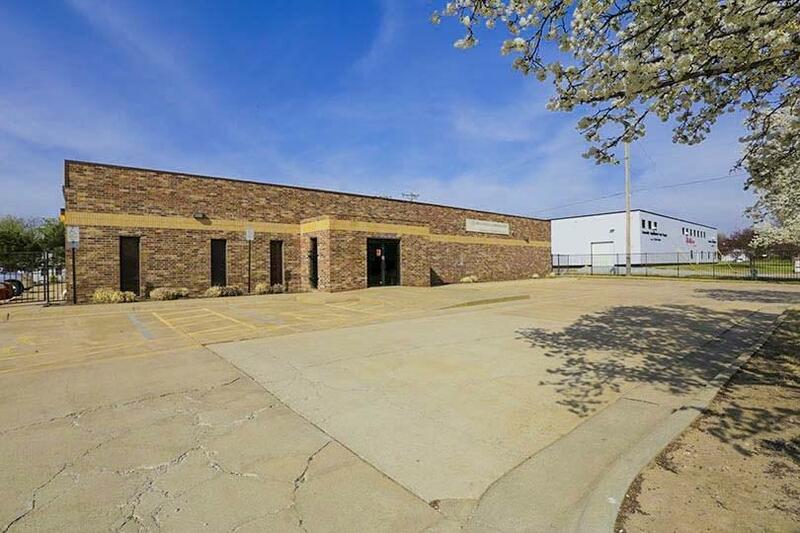 The exterior has a large 14'x14' overhead door and adjacent man door leading to a warehouse. The interior of the building has an inviting front foyer with floor-to-ceiling windows and a reception room for a guest seating area. There are 24 executive level offices in total, including two separate office sections. The executive front section has multiple offices, conference room, board room, a kitchen with plenty of space for seating and restrooms. The alternate section has a 10,144 Sq. Ft. interior reception area. In total, there are two conference rooms and three multipurpose large rooms. There is plenty of space for storage in the three available warehouses. The warehouses include a north end warehouse with a 40'x100' unfinished space with commercial shelving and there's an 14'x14' overhead door that leads to the 1,680 Sq. Ft. warehouse for shipping and receiving. The shipping and receiving area has an interior overhead door that leads to the 2,520 Sq. Ft. warehouse (former manufacturing facility). See picture provided for complete building layout. The two offices and the three warehouses are connected on the interior, providing an excellent layout for a large business. Call to schedule your private showing today and see everything this property has to offer.